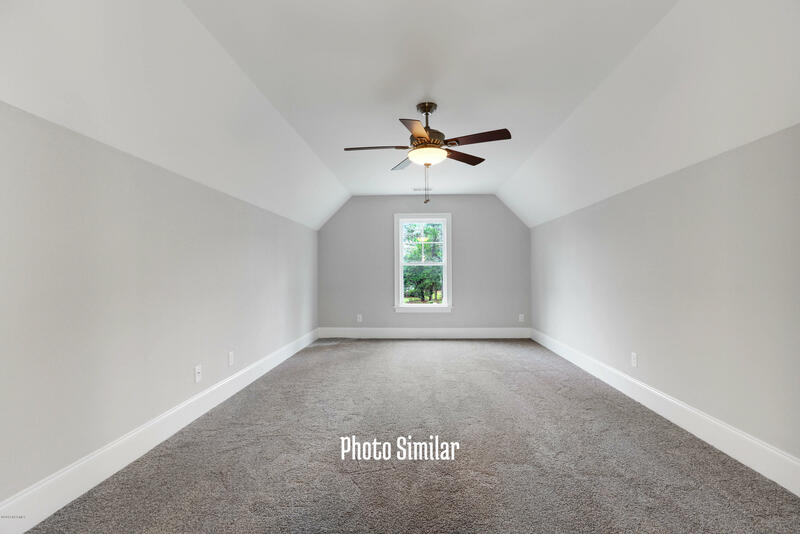 Now offering 2% Use As You Choose for buyers! 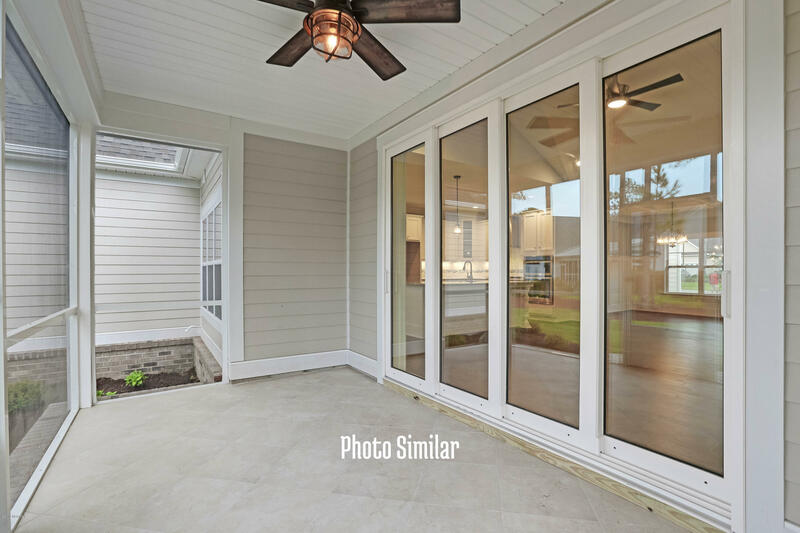 That's $7896 towards new appliances or blinds! 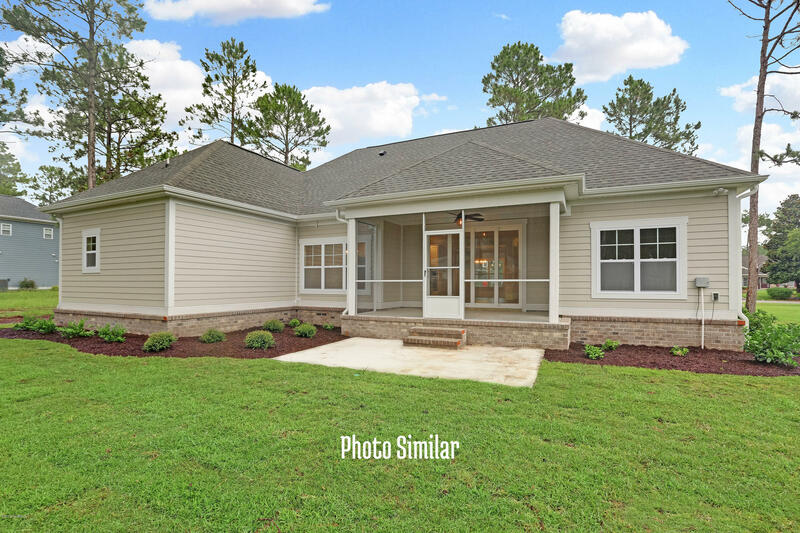 This craftsman inspired plan is loaded w/ awesome features! 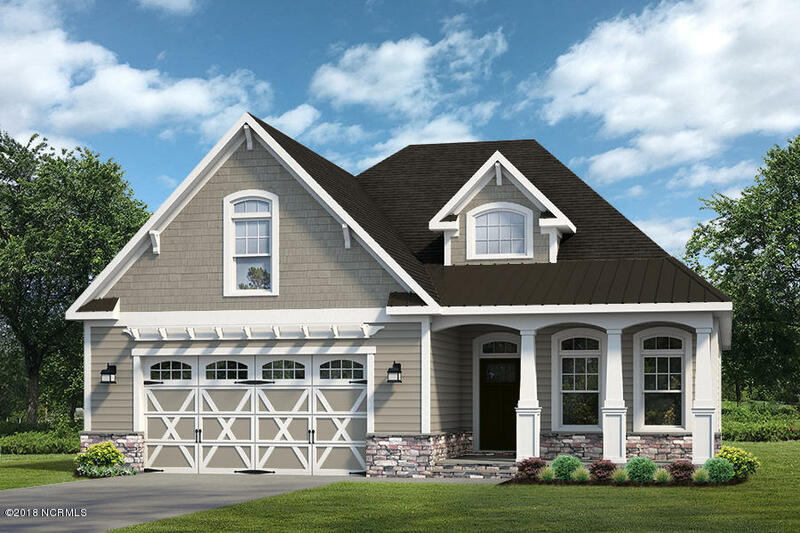 The Hardie siding, stacked stone accents + a pergola over the garage on this home is eye-catching! 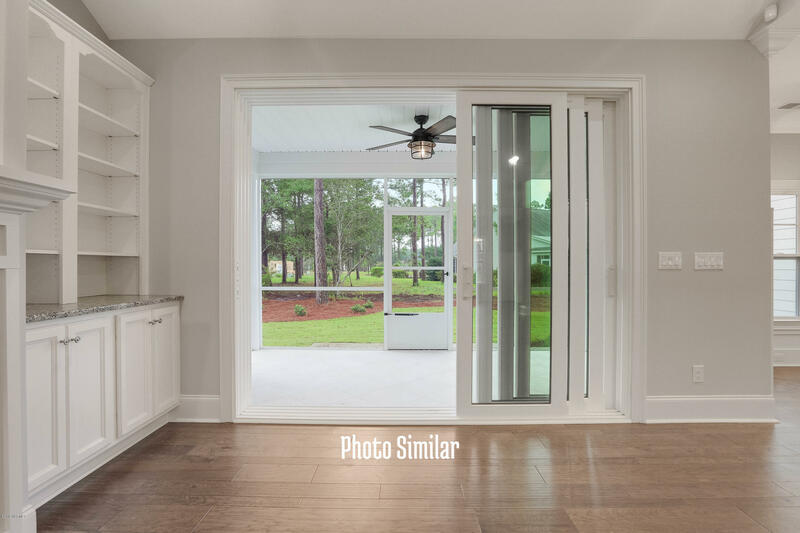 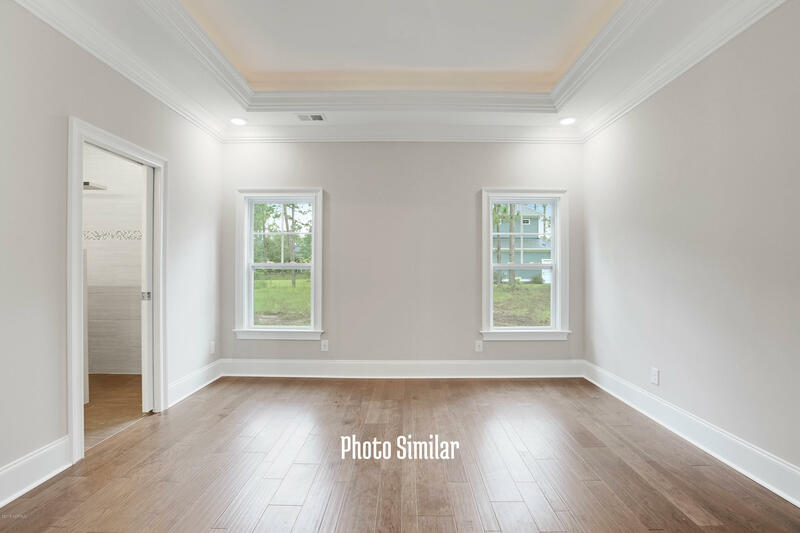 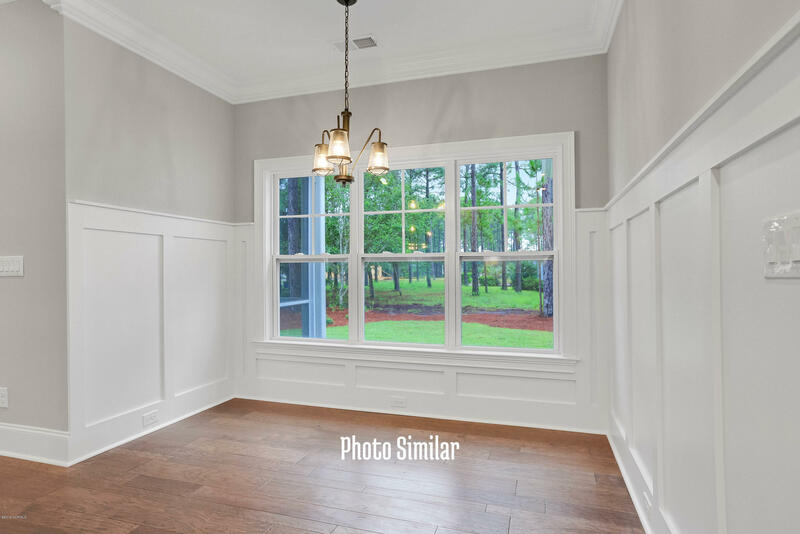 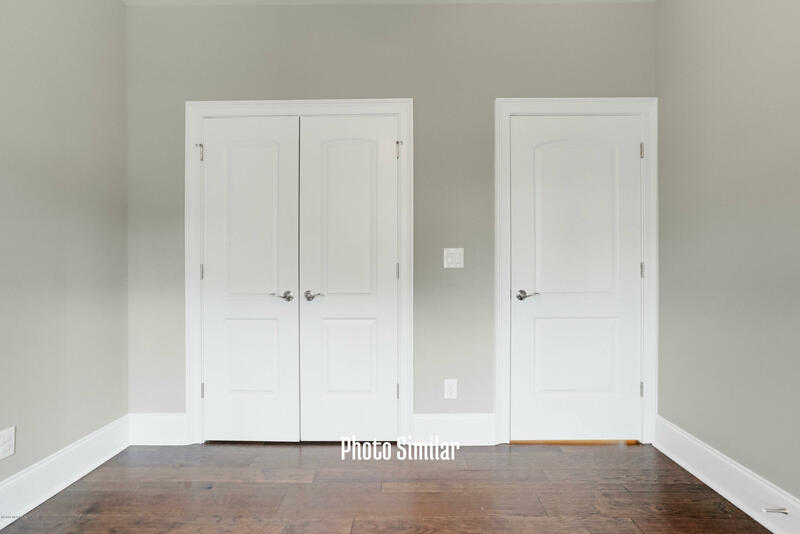 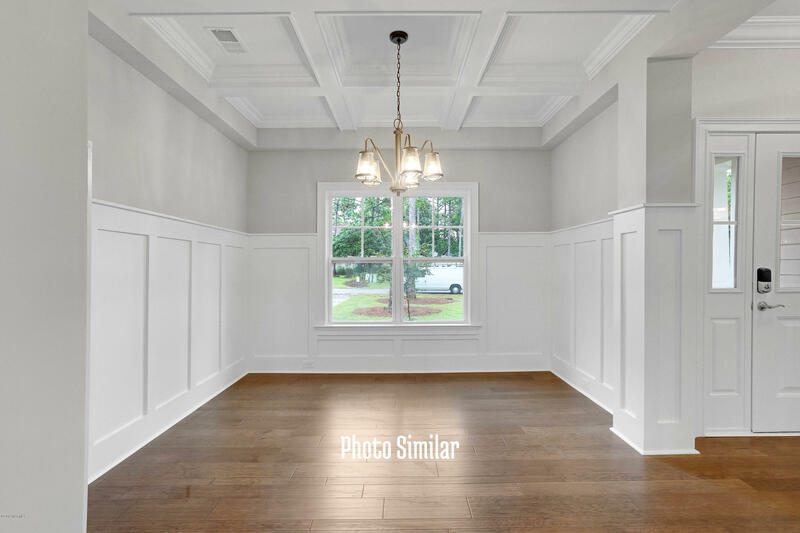 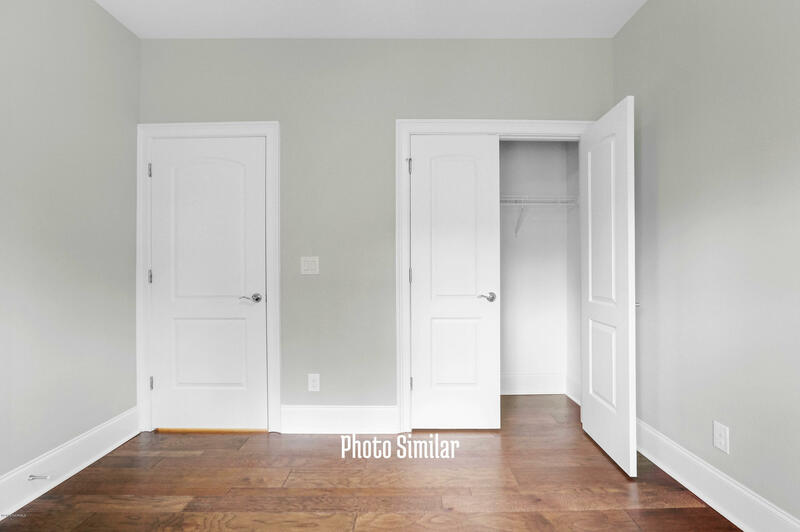 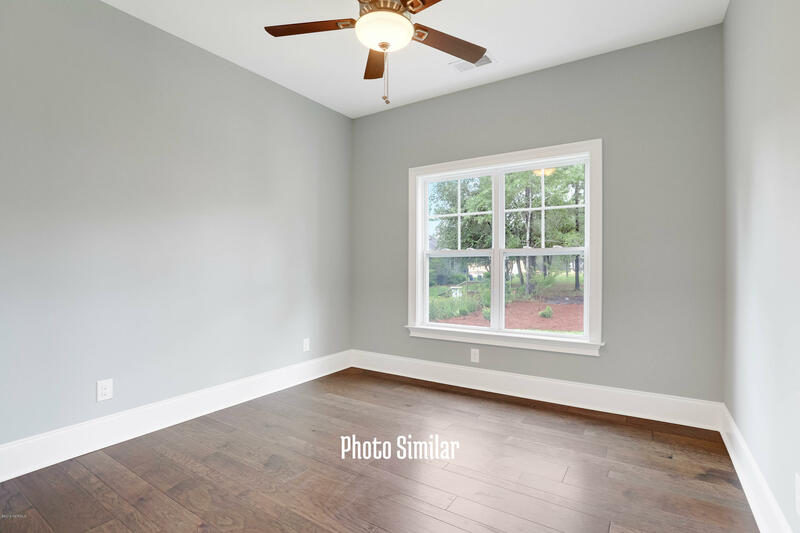 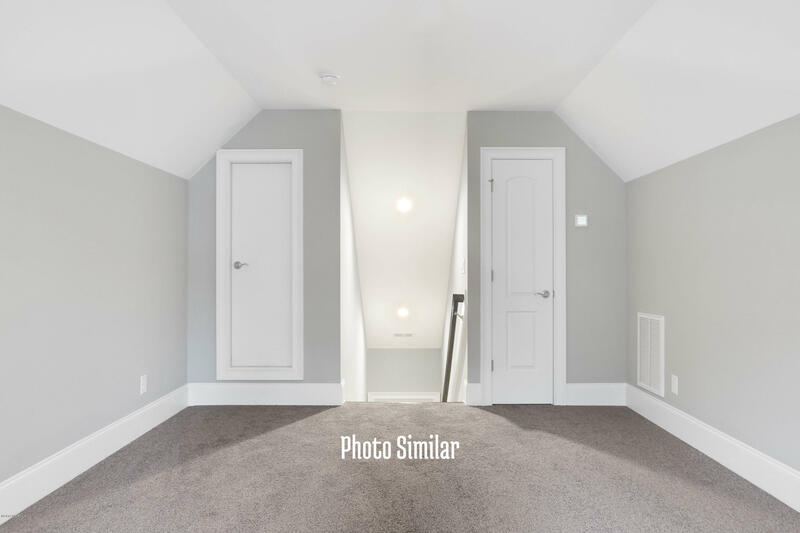 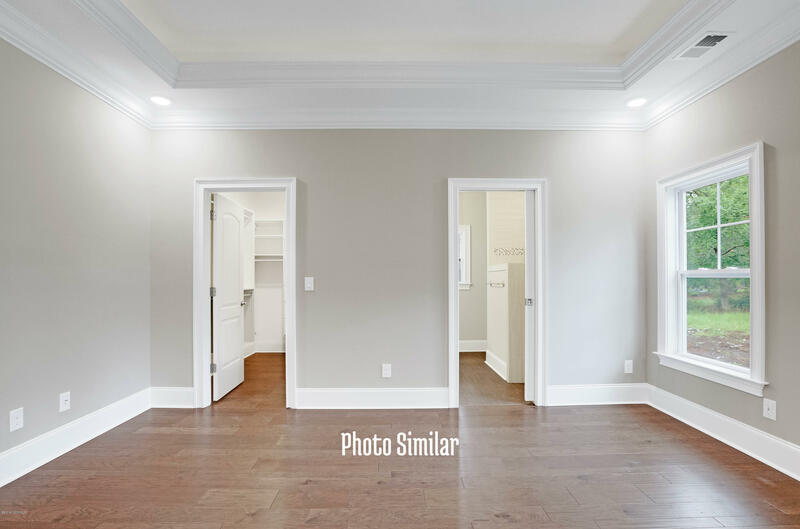 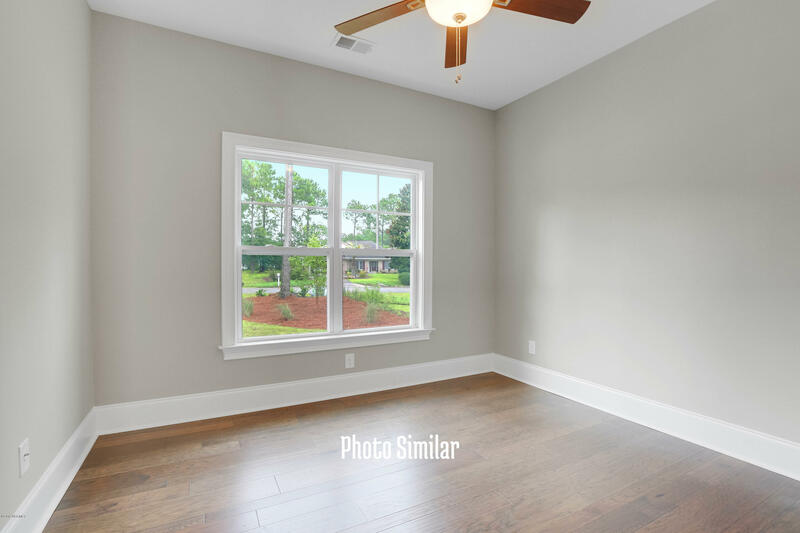 The interior features a formal dining/home office w/ barn door! 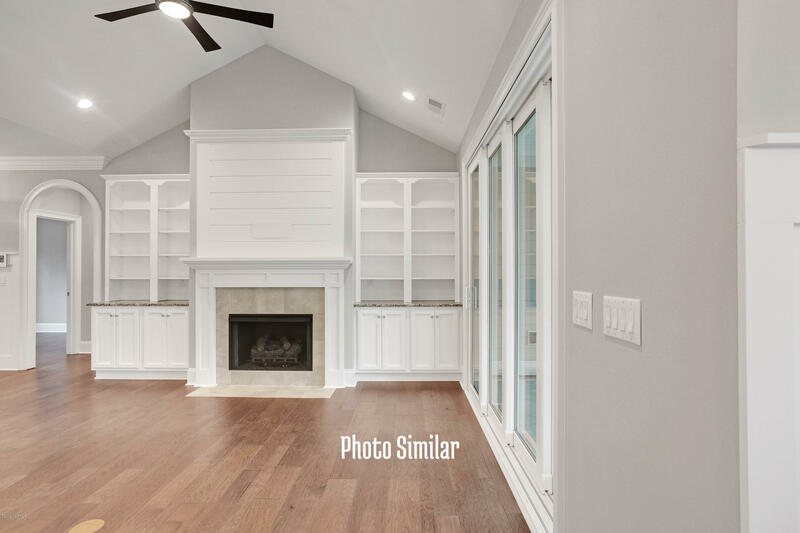 Vaulted Great Room, Kitchen & Brfst Nook for an open feel. 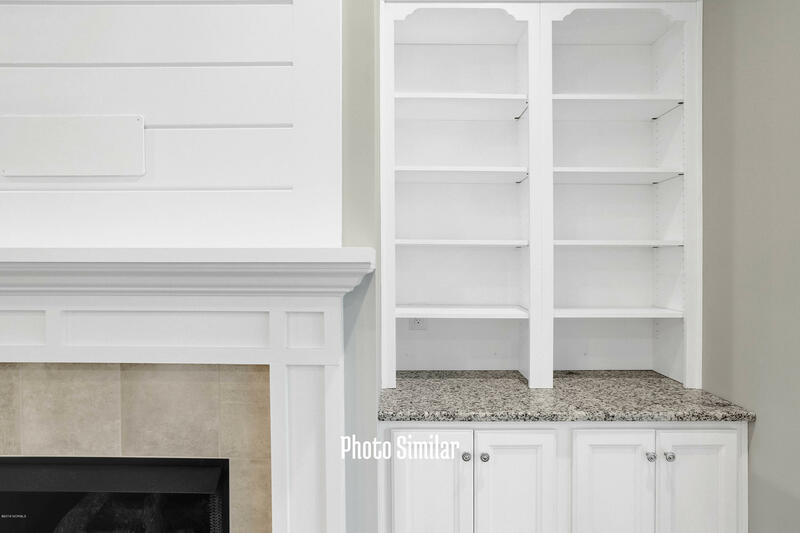 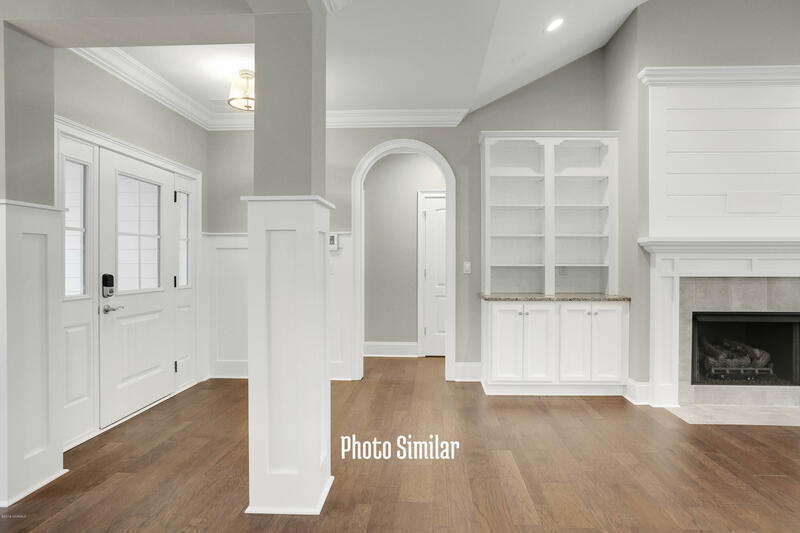 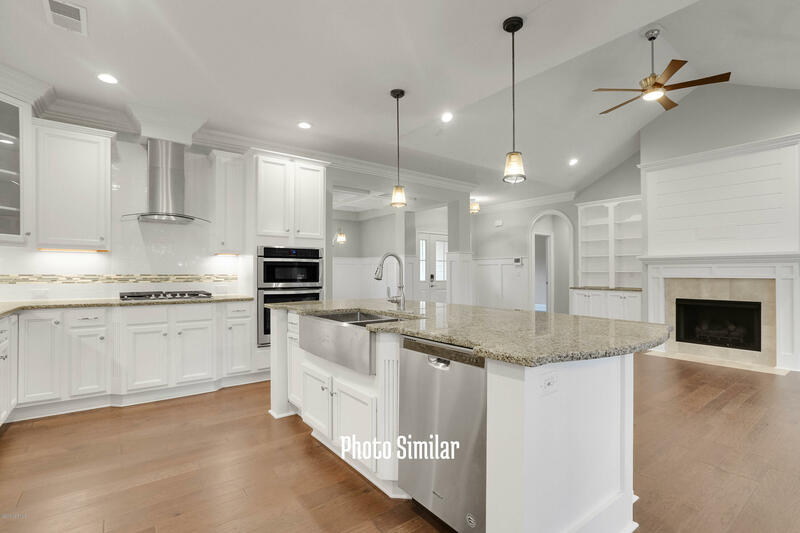 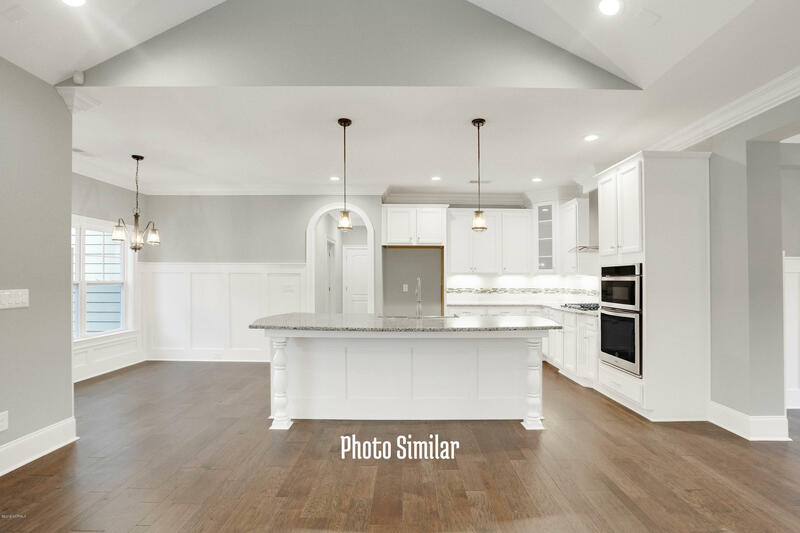 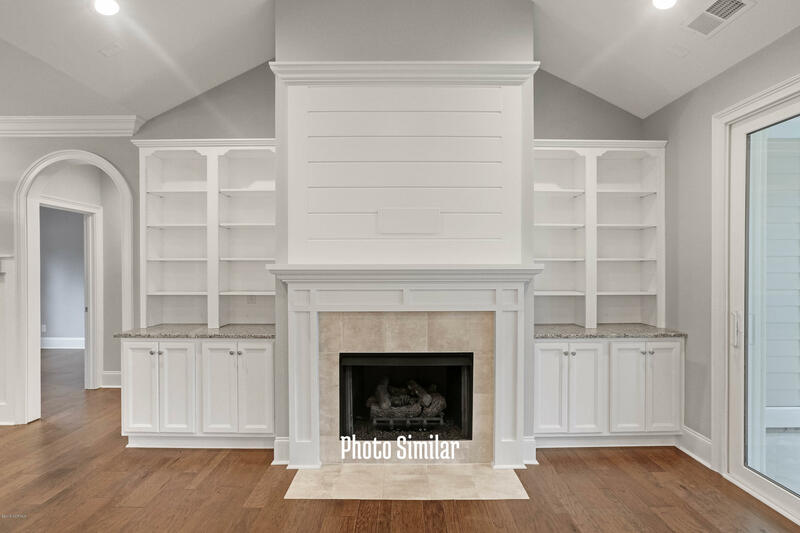 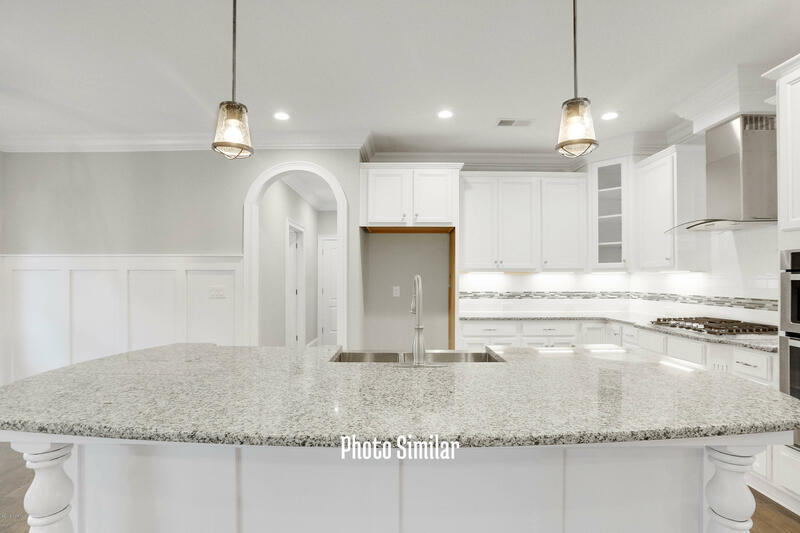 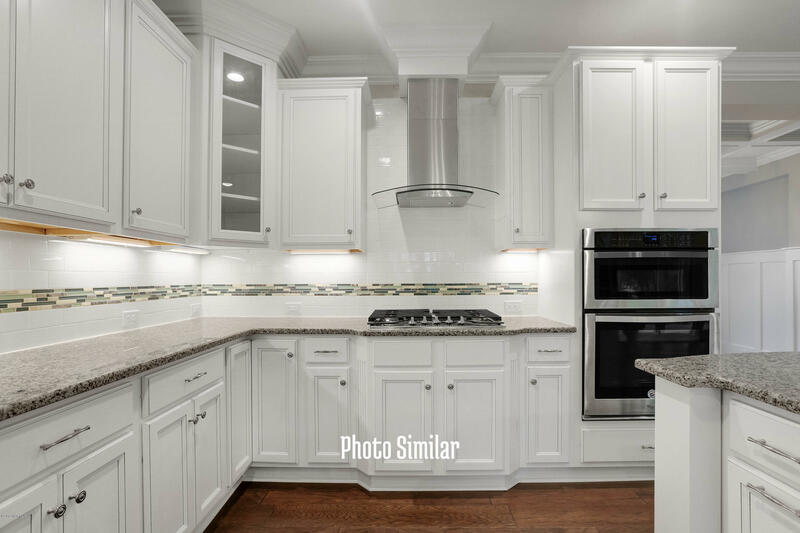 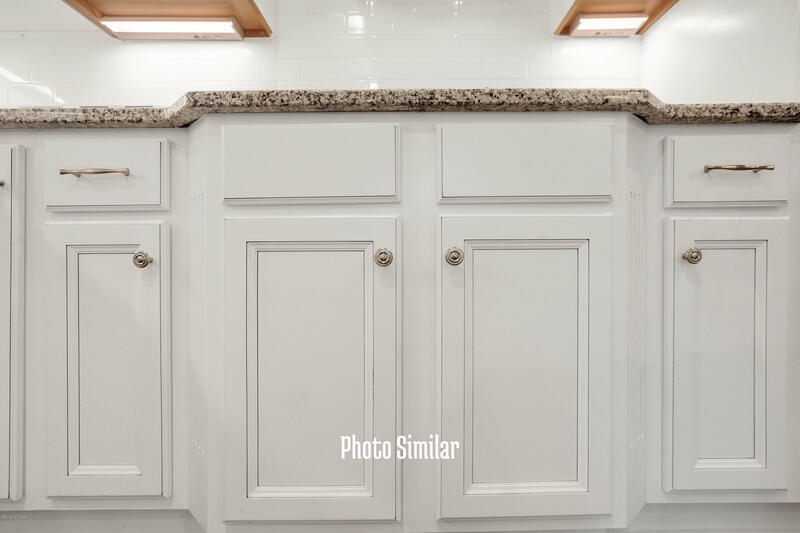 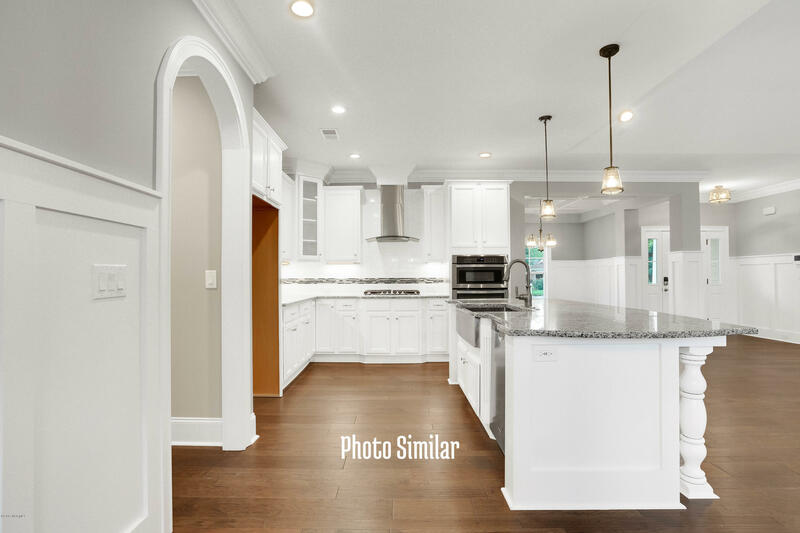 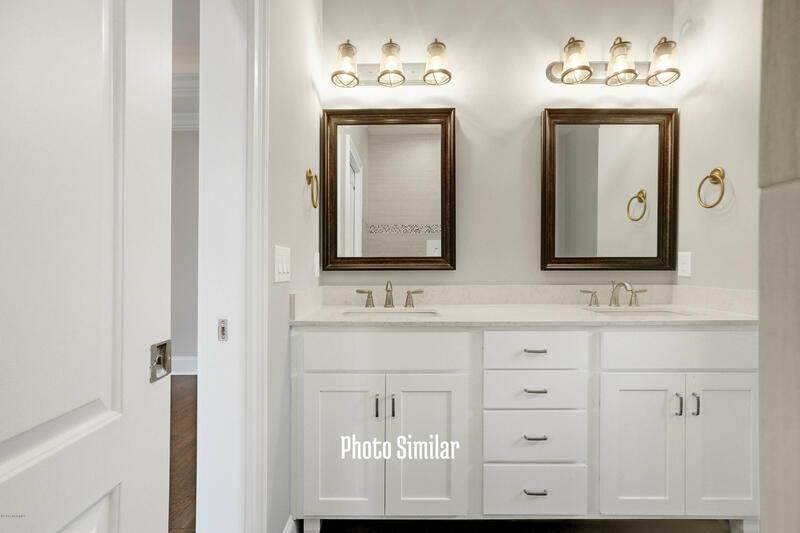 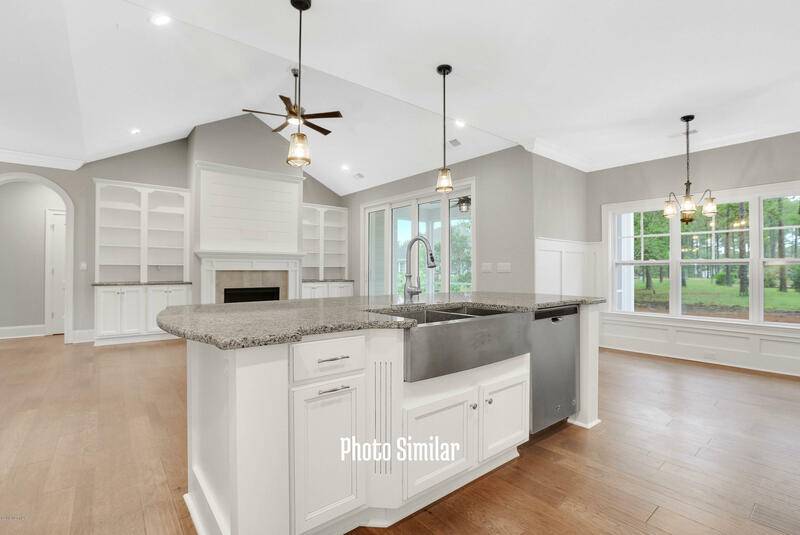 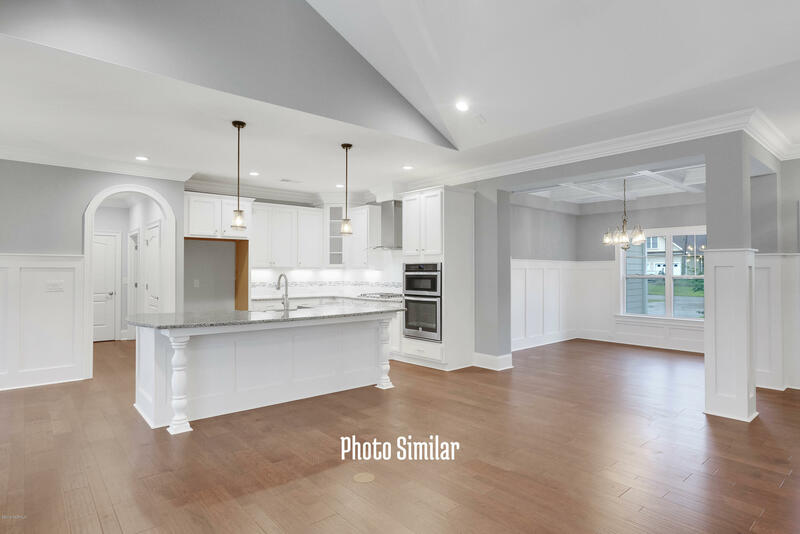 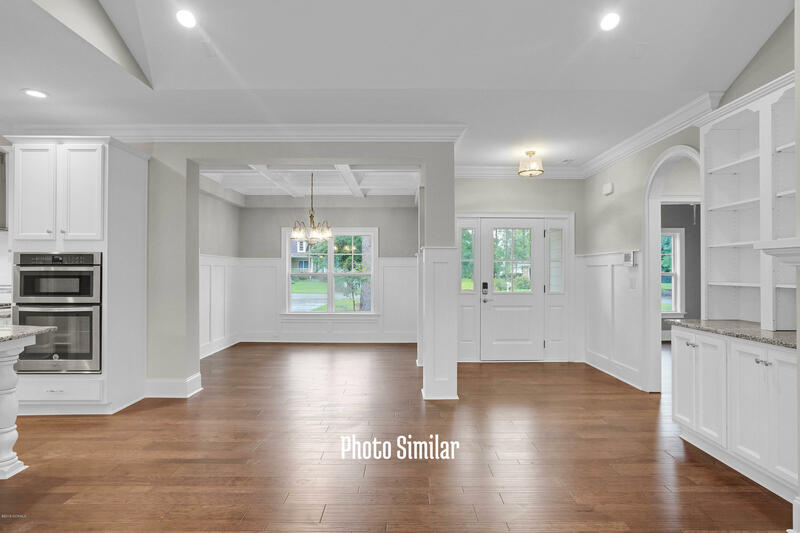 The Kitchen has a gas cooktop, large eat-in island, huge pantry w/barn door, SS Whirlpool appliances, wood cabinets in classic gray coordinating w/ the Ashen White granite. 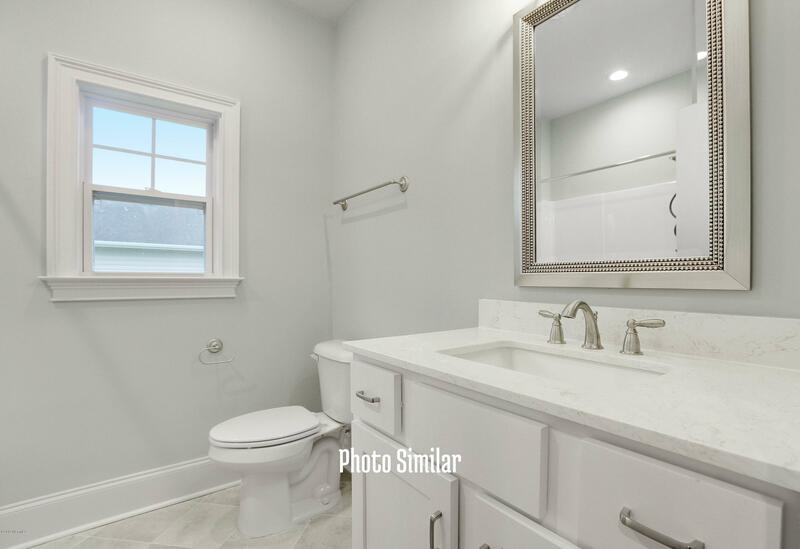 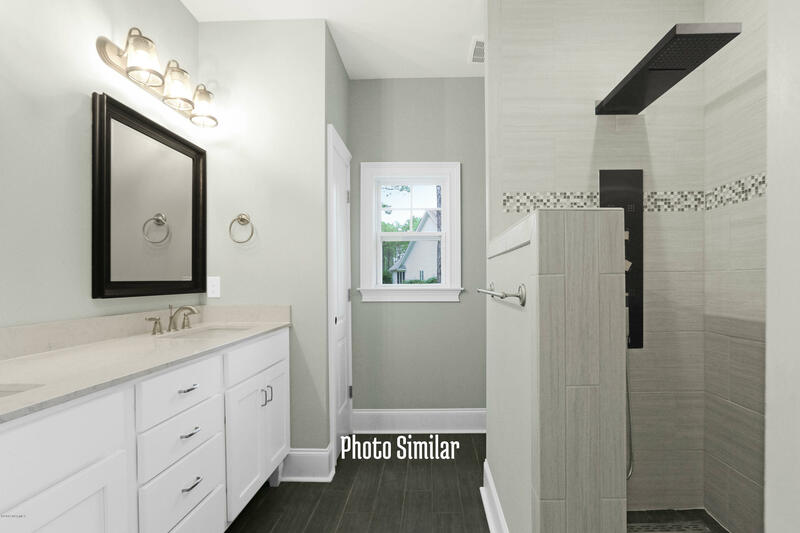 Relax in your 1st fl Owner's Suite sanctuary w/ spa-like bath w/ a tile shower, dual sink vanity & freestanding tub. 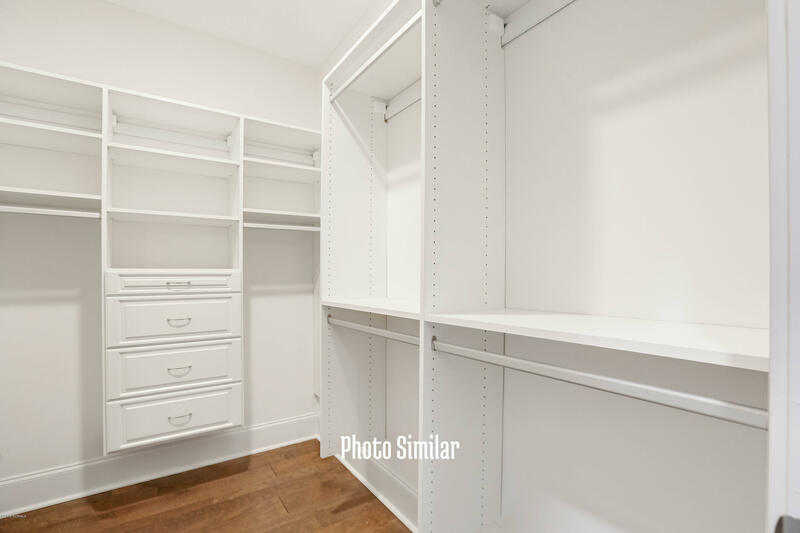 Guest beds & bath on 1st fl perfect for family of any age! 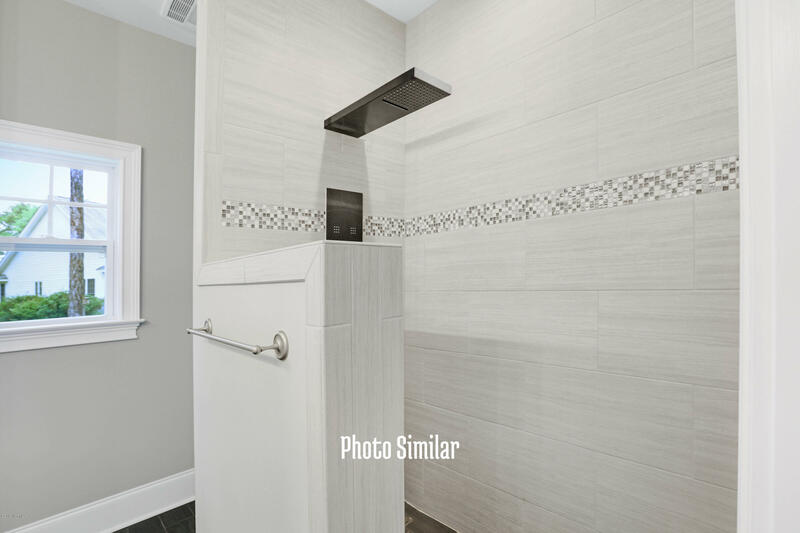 Tankless w/h, hardwoods, tile & carpet. 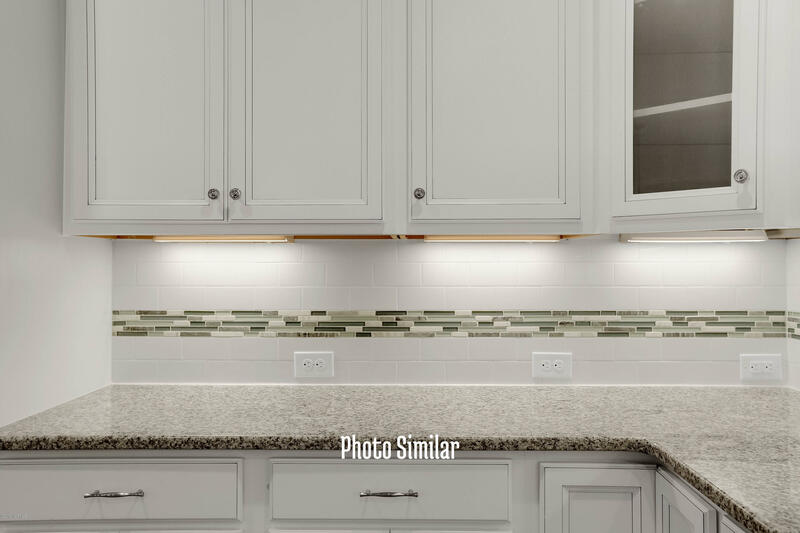 HERS rated for energy efficiency.